Dimensions: 3" x 2 1/2" x 1 1/4"
Electronic ignition assemblies give life to the fire in your grill. With one spark, you can create a delicious feast like a pro. 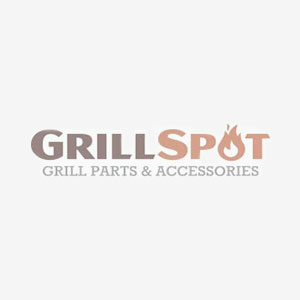 Our high quality 2-outlet electronic ignition assembly is designed and tested to fit your Napoleon grill so that you can get back to grilling in no time.